These were a group of two helicopters a Loach, White platoon and a Cobra gun ship, Red platoon. 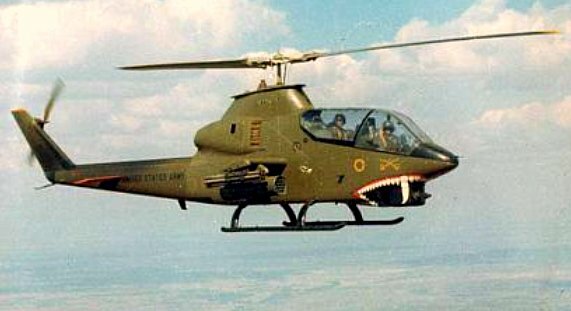 The concept was the Loach would fly low and in tight circles to draw enemy fire. Then when the enemy was spotted the Cobra would use their fire power (miniguns and rockets) to attack. When the situation warranted, the Blues would be inserted to fix the enemy until a larger force could be committed to the area. The Blues would also search out bunker complexes, possible cache sites, and conduct ground reconnaissance. The Pink team would provide air cover for the Blues at all times while on the ground. I recently purchased Randy Zahn’s book “Snake Pilot”. 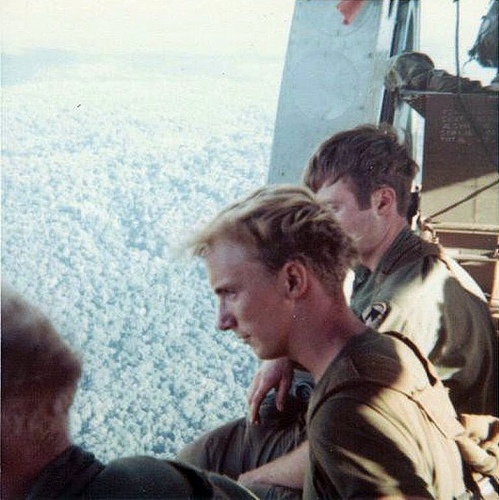 As I read it, I felt right back in the thick of things because Randy flew ‘high bird’ on many missions while I was on the ground with the Blues. As Blue India I had direct radio contact with him on numerous occasions. 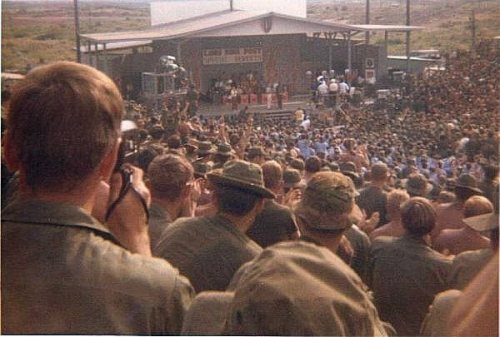 He gives a very detailed account of events as they unfolded before and during his Vietnam tour. 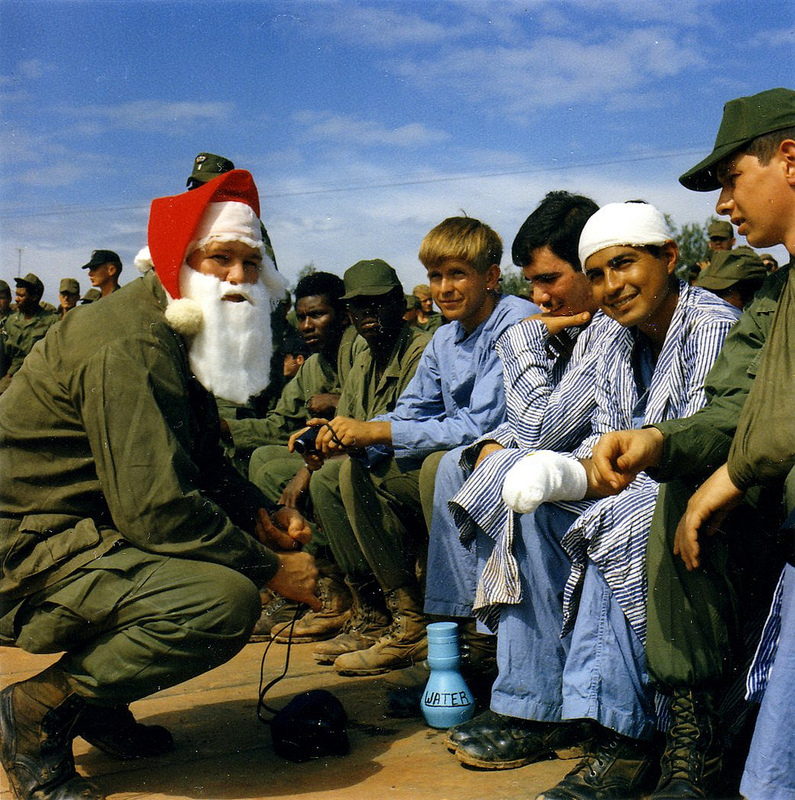 He arrived in Vietnam shortly before the 1970 U.S. 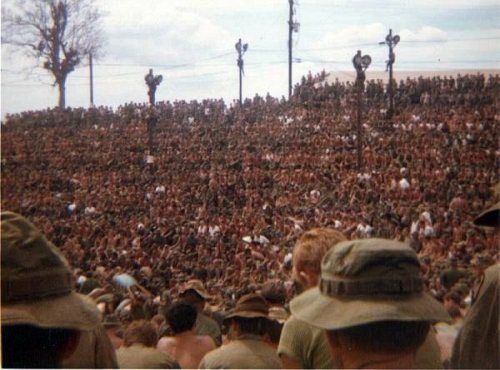 Invasion of Cambodia and was a Cobra pilot in Charlie Troop, 1/9th. On March 12th, 2000 Walker A. Jones started the Charlie Troop 1/9th message board on Yahoo, which currently has 130 members. 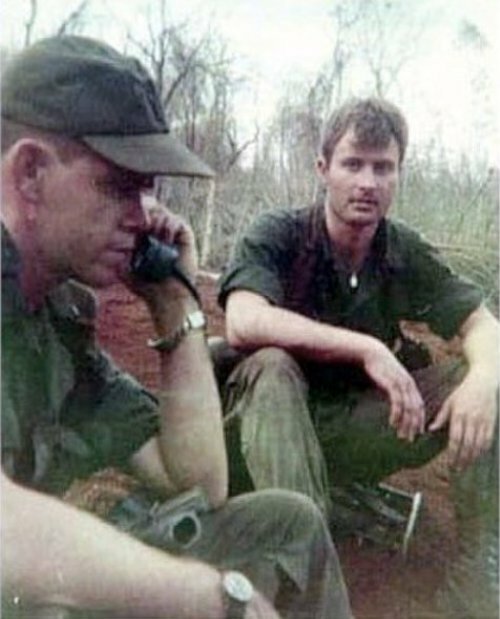 It is a way for current and former members, family and true friends of Charlie Troop, 1st Squadron, 9th Cavalry Regiment, 1st Cavalry Division (Airmobile), Vietnam, 1965-71 to communicate with each other. 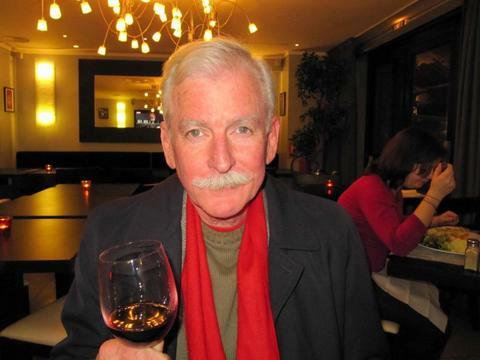 Walker moderated the message board for many years from his distant home in France almost daily and recently moved back to the States. 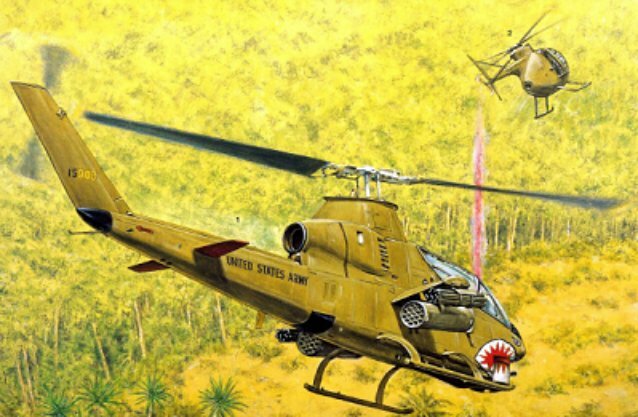 The sky was filled with birds as 1st Air Cav Skytroopers launched the attack. I knew something was up when we were instructed to board our choppers extra early for our daily flight northward. 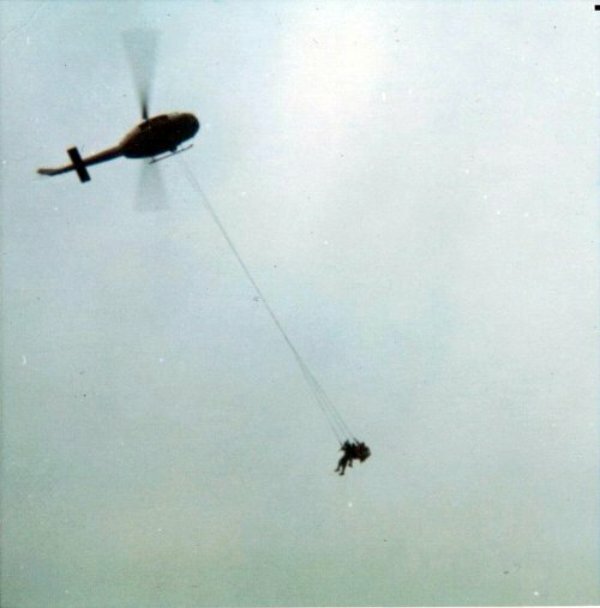 We normally flew to Firebase Buttons and waited for a mission, but this day proved to be different. 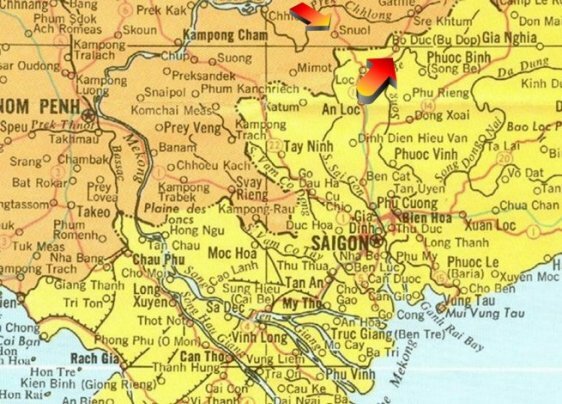 Our birds continued north and landed at Bu Dop, which was one kilometer (1000 meters) from the Cambodia border. 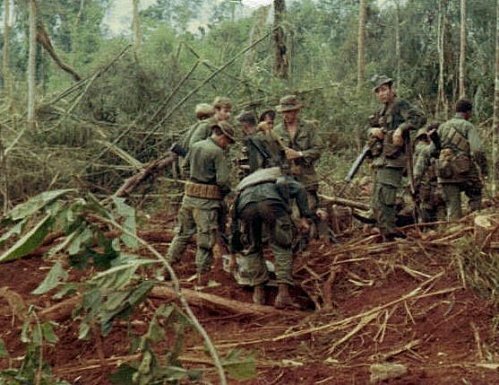 When we landed, we were briefed on our mission of the day and why the men of Charlie Company, 2nd Battalion, 7th Cavalry of the 1st Air Cav Division had congregated on the airstrip. 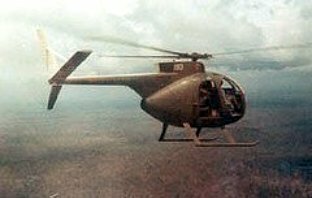 At 7:30 AM an assault into Cambodia was scheduled and our Blue platoon would be QRF (Quick Reaction Force) for down birds. Our Scout birds and Cobras (Pink Team) would lead the way followed by Charlie Company, 2/7th, inserted by the vast number of choppers lined up on the airstrip. 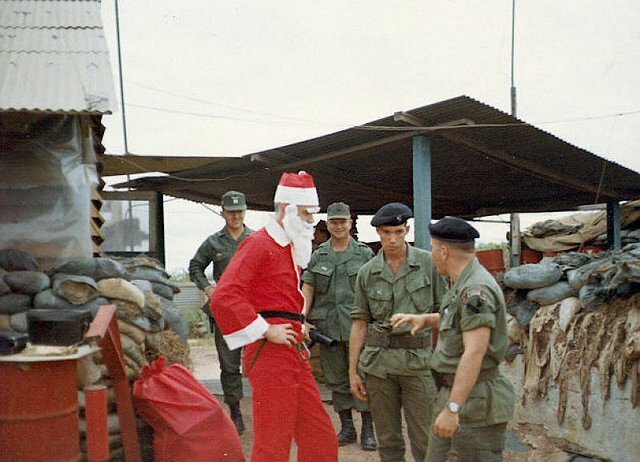 Just before liftoff, I had a brief conversation with a young soldier cleaning his M-16 in preparation for the invasion. He couldn’t have been a day over eighteen and appeared very nervous. He told me he considered shooting himself in the foot to keep from going on the mission. I was the Blues radio guy that day and a down bird rescue mission was almost immediate. Our two Hueys cranked and we were on our way. One of our Scout birds got shot down as the invasion began. Our other Huey with Blues on board beat us to the down bird site and crashed as they made their approach. It wasn’t clear if they got shot down or simply lost power. Now we had an additional down bird on this mission. 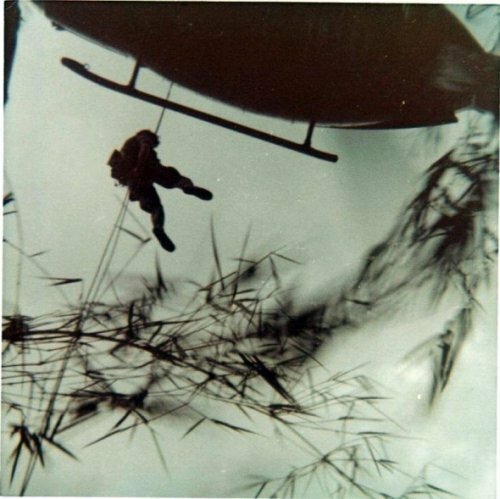 Our chopper hovered above the down Huey (which did not burn on impact) while seven of us rappelled down to rescue our fellow Blues. 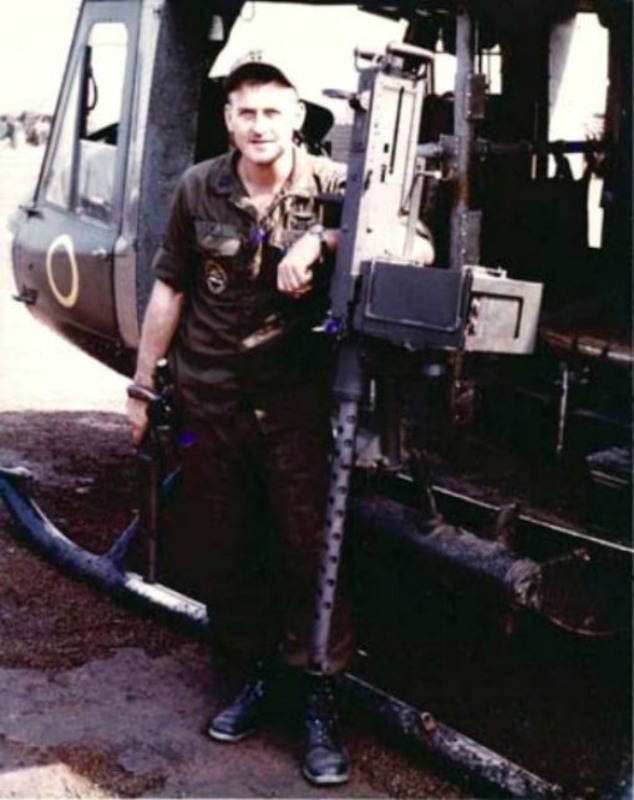 CPT Rhett Lewis (one of the Huey pilots) and three Blues were injured in the crash and medevaced out.